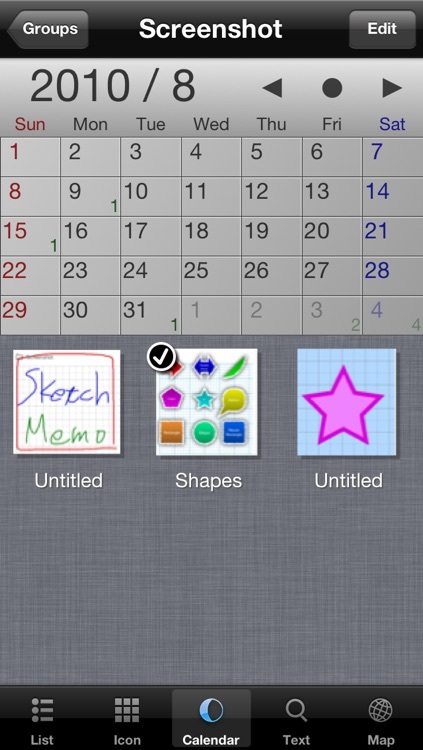 Sketch Memo Lite is a vector-based handwriting memo and drawing application available for the iPhone and iPad. 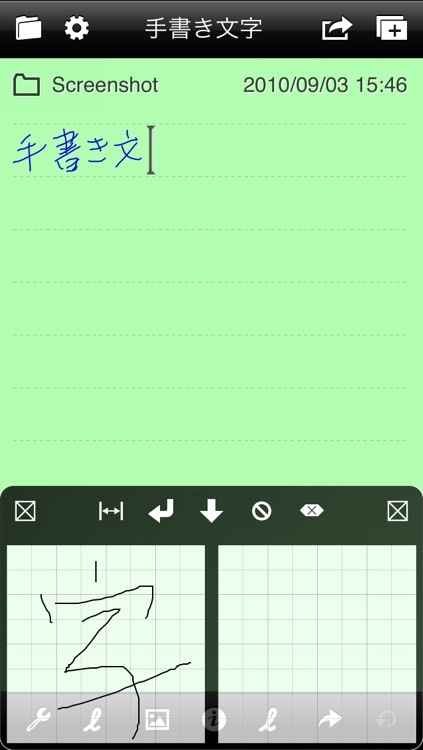 It allows you to take handwriting memos quickly and decollate the memos with various kinds of shapes, text and images. You can find memos by thumbnail images, modified day, text contents, and modified location. 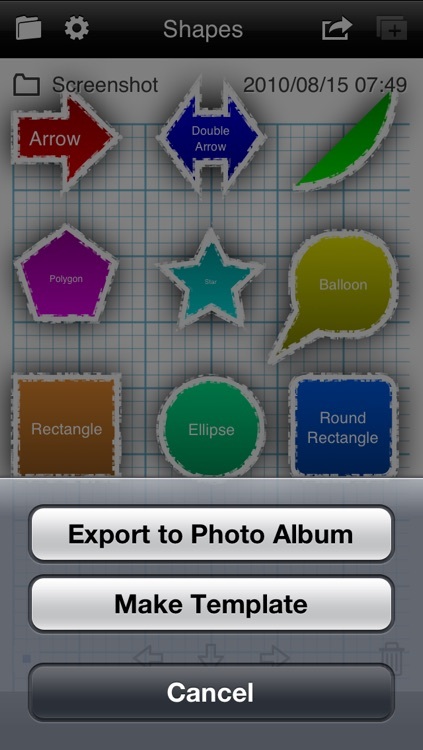 Also you can export memos to Photo Album. 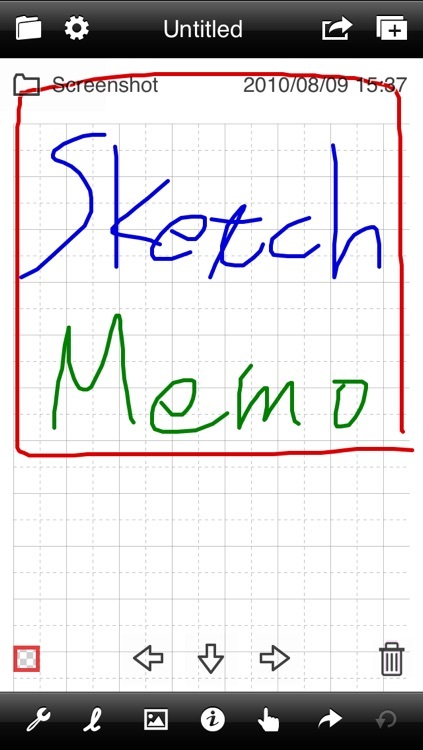 With Sketch Memo Lite, you can create only three memos. 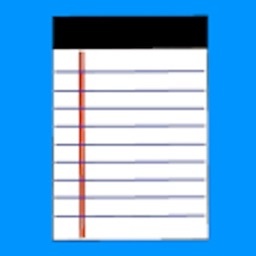 - Take memos with handwriting strokes. 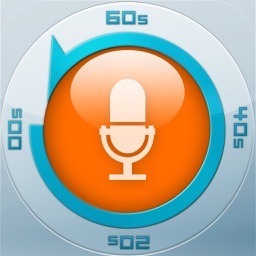 - Make memos templates and create new memos from templates. - Extend height of memo. 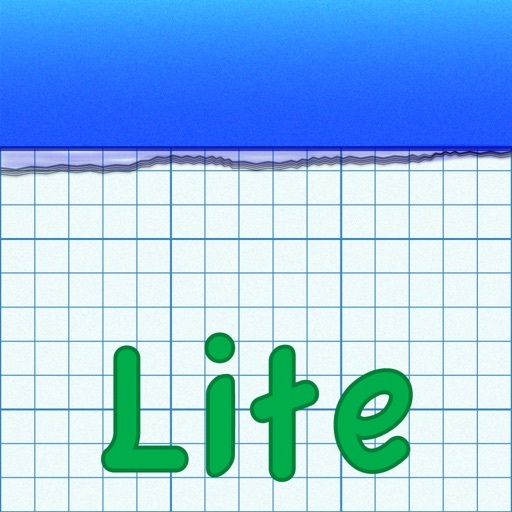 - Shrink handwriting letters drawn in large size and arrange the series of letters in the ruled lines. 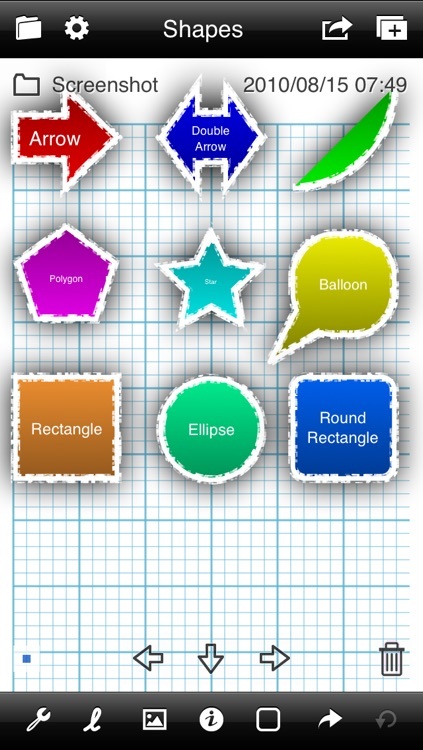 - Place various kins of shapes: line, arrow, outlined arrow, rectangle, ellipse, round rectangle, polygon, star, balloon, arc. 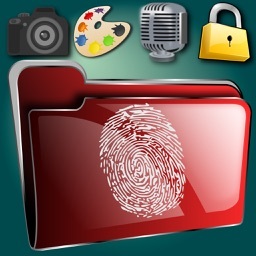 - Import images from camera and photo album. - Move memos to the trash and restore memos from the trash. - Copy and paste objects. - Undo and redo operations. - Scale and rotate objects. - Apply gradation and shadow to objects. 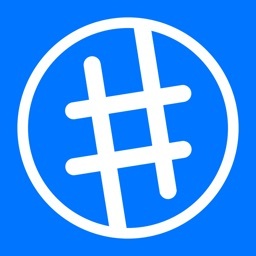 - Snap to grid objects. - Set ruled lines to memo. - Set background color of memo. 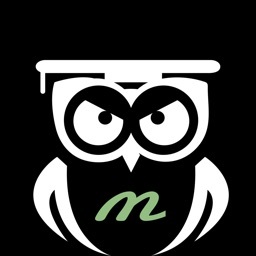 - Find memos by thumbnail images, modified day, text contents, and modified location. - Export memos to Photo Album.